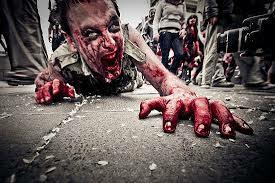 Oh ye zombie fans, it’s not just those rotting-limbed creatures of movies and comics and voodoo lore that posses the ability to return from beyond the grave. There are coursing, pulsing, wild things at rest just beneath the soil, calling out not the mournful desire for “Brrrainnns!” but rather the haunting cry for “Raaainnns! !” The near-dead, seemingly-dead, not-really-dead zombie plants of rotany, longing for but a drop of moisture, or perhaps a good defrost, to come back to their former glory. You may already be familiar with the Resurrection Fern for its place in the old-school houseplant’s hall of fame. Named for its uncanny ability to recover from a dried up, dead-husk type state, to a semi-lush version of its former green self, upon being soaked overnight in water. In my personal experience the brown still remains on the edges if it’s gone completely dry for too long, but no amount of neglect can actually kill this rotanical. It’s a real fern, too, not just an imposter. A creeping little epiphyte of a fern, with varietals native to both the Americas—including areas of the southeastern United States—and Africa. Being an air plant means it takes its nutrients from the air, rather than through the soil, which contributes to its success in reviving after long periods of near-death-experiences. They are fairly small in size, many of those available in retail nurseries or places like Paxton Gate fit in the palm of your hand. You just take the dry, curled up little thing and place it in a dish of water and watch the magic. It takes about a day to see the full glory, but improvements occur within the hour. 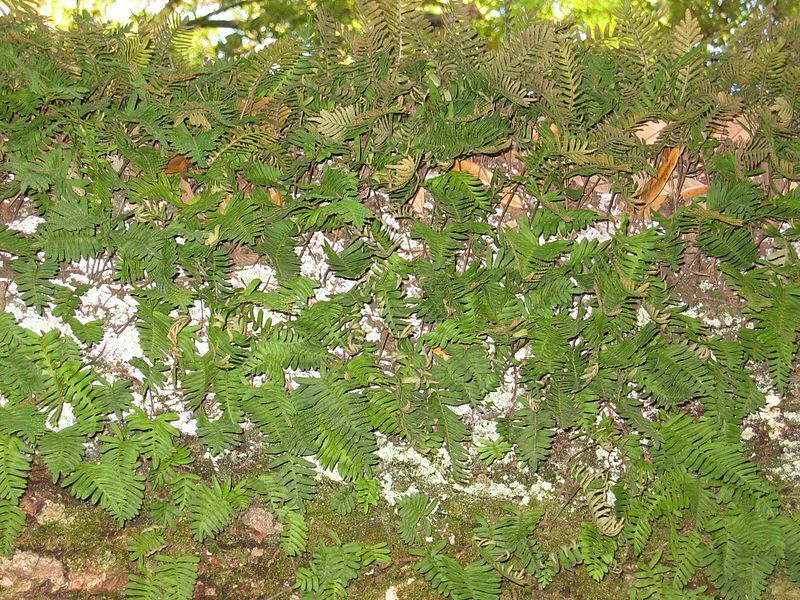 There is evidence that the native Floridian variety, Polypodium incanum, was used in combination with Shoestring fern (Vittaria lineate) by the Seminole and Mikasuki tribes as a treatment for chronic health conditions including ill babies. Many of the ferns were traditionally used in a bath as a treatment for insanity. 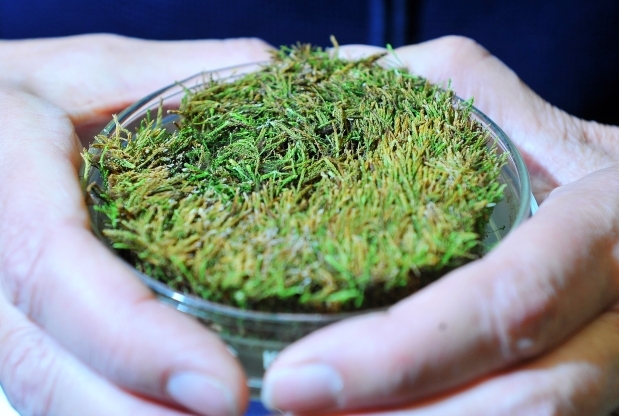 Very recently a type of ancient arctic moss was discovered by University of Alberta Professor Catherine La Farge. She discovered the plant material at the toe of the Teardrop glacier in Northern Canada. La Farge noticed that some of the moss at the edge of the ice seemed to have a tinge of green to it, so she harvested it and brought it back to her lab. 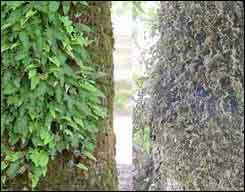 The moss is actually 400 years old—having been buried during what is known as the Little Ice Age (1550-1850). It went down, and it got up again. Big time.